Breakfast cereals have traditionally had a fairly healthy image, despite the proliferation of relatively high-sugar products in some parts of the market. 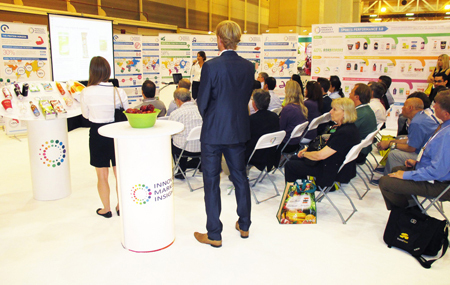 Three-quarters of the breakfast cereal launches recorded by Innova Market Insights during the 12 months to the end of October 2014 had a health positioning of some kind. This did vary regionally, however, rising to more than 94% in Australia and falling to 64% in Asia. 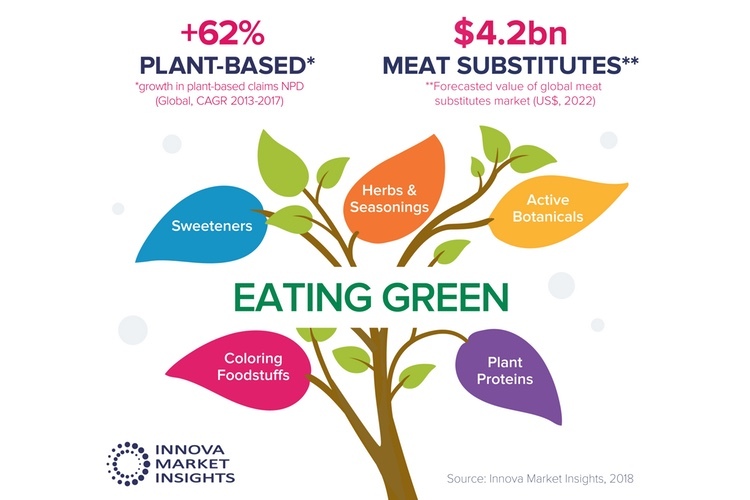 'There is a growing interest in products featuring a more general health or multibenefit positioning, running alongside the wide range of health benefits now associated with many breakfast cereals,' says Lu Ann Williams, Director of Innovation at Innova Market Insights. 'This is exacerbated by regulatory restrictions on claims in some regions, including North America and the EU,' she adds. The most popular health claims in cereals overall concern the use of wholegrains and fibre content. These featured in nearly 47% of breakfast cereal launches, with wholegrains used in 31% and fibre content in 34%, showing the level of overlap and that a significant number of products use both types of claim. 'Source of protein' claims are also increasingly featuring in product activity, reflecting rising interest in the food and drinks market as a whole, and were used in just under 10% of cereal launches globally, rising to 15% in the US. In terms of active health claims, which are most often associated with functional benefits, heart health continues to lead, despite a tightening up of claims legislation in many markets. It was used in nearly 8% of launches recorded globally, rising to 13.1% in the US, ahead of vitamin and mineral fortification with 7% globally, energy and alertness with 5.5%, digestive or gut health with just under 4%, and weight management with just over 2%. As might be expected with its huge and highly developed breakfast cereals market, the US tends to lead product activity and innovation in many instances and this is reflected in recent launch activity. The growing interest in protein is reflected in the greater emphasis on protein content in some established brands, as well as the launch of special higher-protein options. General Mills’ Cheerios, one of the leading US cereal brands overall, was extended in mid-2014 with two new protein variants, following the launch of protein options in the Company’s Fiber One range earlier in the year. Another iconic US cereals company, Post, has also added protein variants to existing lines with its Great Grains Protein options, and followed this up with two new Digestive Blend cereals featuring active cultures, introduced in the spring of 2014. Over in the UK, which is another well-established breakfast cereals market, product activity has also been focusing on a healthy image and higher fibre content. There is a rising popularity in granola and muesli, in response to the demand for unprocessed, natural and healthy breakfast options. The Special K Nourish brand, available in the US and Australia, has yet to appear in the UK; rather the focus in 2014 has been on the Special K Granola range introduced earlier in the year. In a similar vein, Special K muesli products have also been launched in France and Germany.